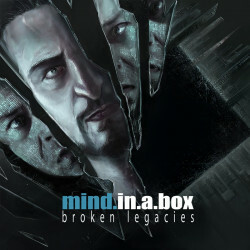 mind.in.a.box - Broken Legacies ( FLAC DOWNLOAD ) - THYXstore || NiceLabs e.U. FLAC Format. After checkout you will get a downloadlink via email.